This Slow Cooker Easy Green Bean Casserole is a delicious way for the family to love their veggies! It’s creamy, cheesy and absolutely delicious. Perfect as a holiday side dish, as well as any busy weeknight. 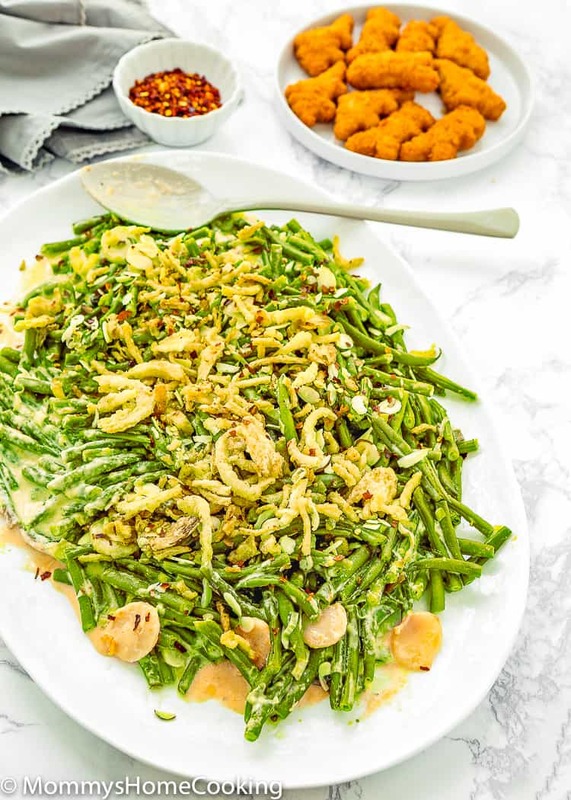 Fall is all about comfort food for me, and there is no better comfort food than a big dish of cheesy, creamy, tender green bean casserole to go along with my Tyson® chicken! Even though I use all kinds of fresh and homemade ingredients in recipes, I’ll take all the help and shortcuts I can during crazy, busy weekdays. 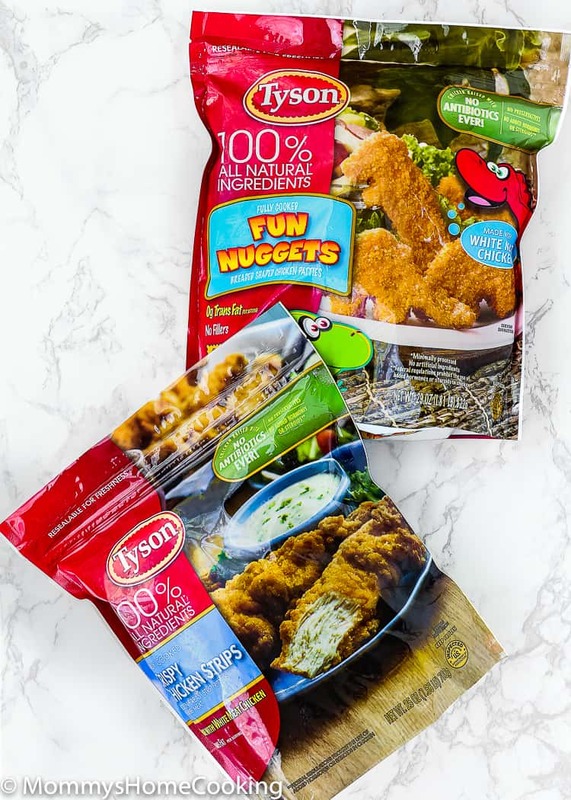 And frankly, I feel less guilty because I know that Tyson chicken products are made with a long-standing dedication to quality, for the way we want to eat today. Tyson has a strong heritage, raising Chickens since 1935. Plus, they are made with 100% all natural ingredients (no artificial ingredients, minimally processed) and raised with no antibiotics ever. I always make sure to pick up a bag of Tyson chicken when I’m shopping at Walmart! A great side dish idea to accompany Tyson chicken is this Slow Cooker Easy Green Bean Casserole! Yes, I said green beans!! In my opinion, it’s time to give the ever-so-underrated green bean casserole the respect it deserves. 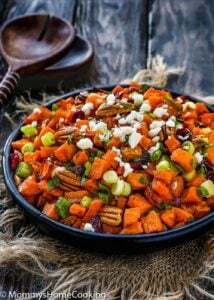 Not only for Thanksgiving but also as a great side dish idea for weeknight dinners. 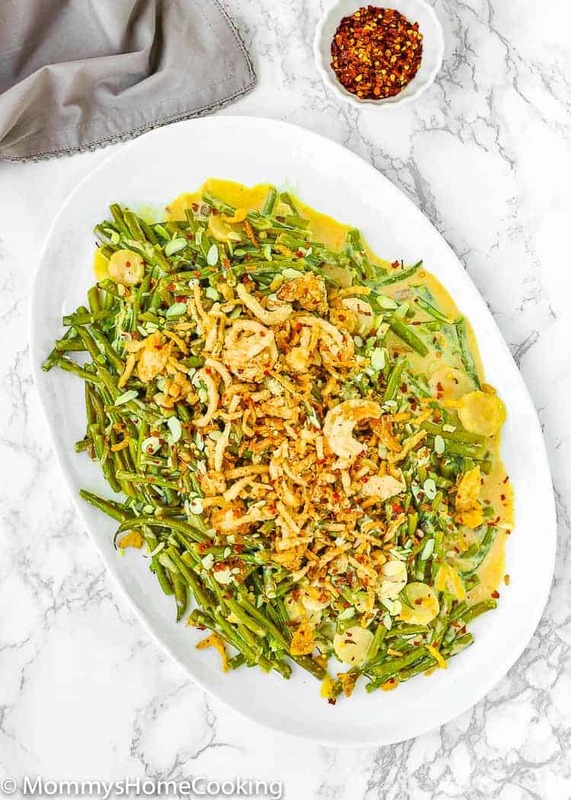 This Slow Cooker Easy Green Bean Casserole recipe is definitely one of my go-to recipes when I’m trying to get my family to love veggies. Sometimes that is not an easy task, but when I serve these green beans there is not a single bean left. 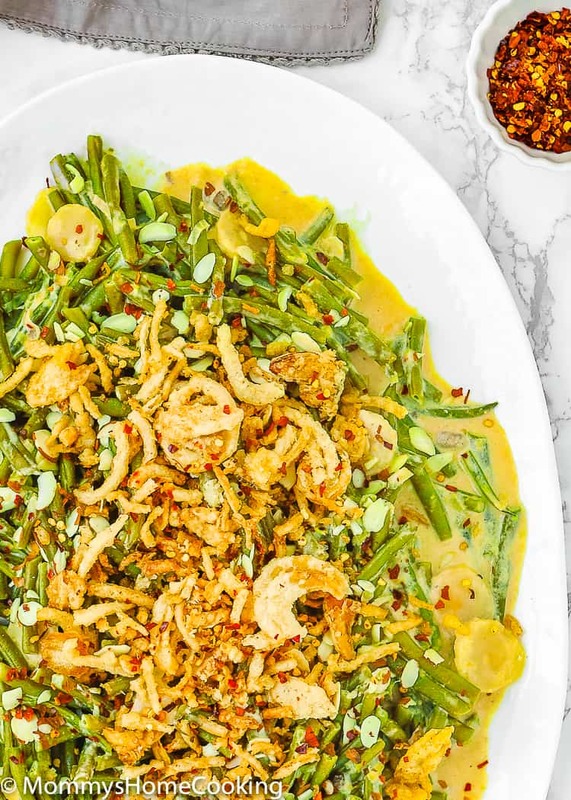 The only green bean casserole recipe you’ll ever need. I like to serve these babies up on busy weeknights as well as for the holidays. 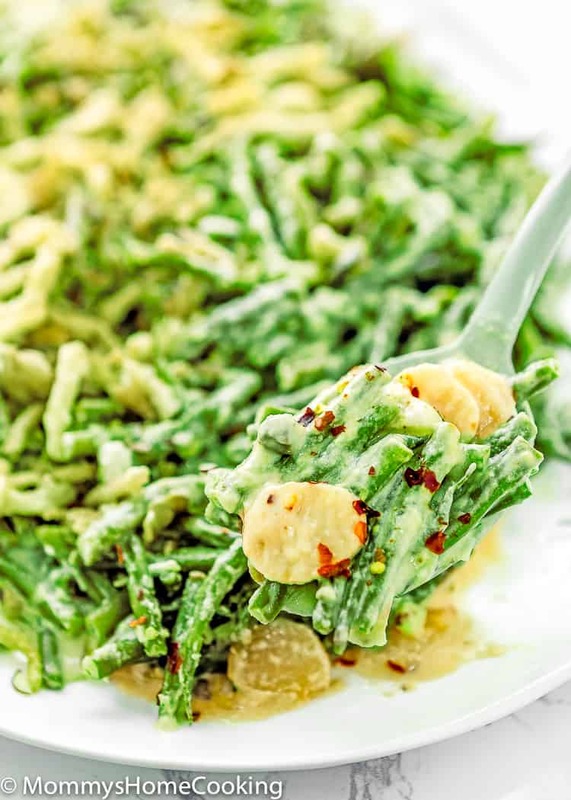 These green beans are so easy to make. 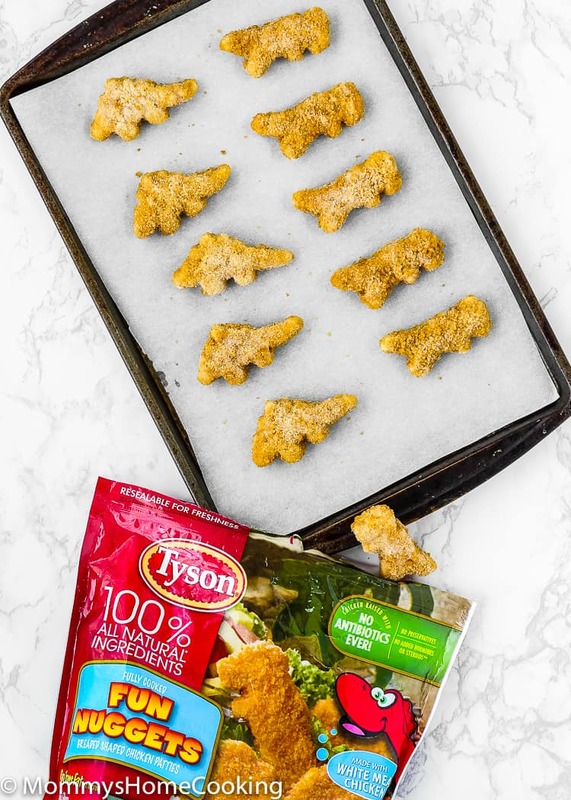 You can pair this recipe with just about anything, but I especially love to serve it with Tyson chicken nuggets for the kids. Add some fruit, and I have one delicious and simple meal for any night of the week! Specially marked No Antibiotics Ever Tyson chicken products can be found at any Walmart. They always have a great selection! Instead of smoked Gouda, you can use shredded cheddar, white cheddar or mozzarella. 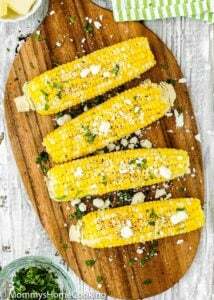 If you don’t want to use a canned soup, simply cook 3 tablespoons unsalted butter and 3 tablespoons flour until it forms a paste, then whisk 1 cup milk and 1/2 cup shredded cheddar until smooth. Add this mixture to the potatoes instead of the canned cheddar soup. Make it your own!! Change toppers according to your family taste. Some ideas: potato chips, nuts, mini cheese crackers, crisp bacon, mini pretzels, panko breadcrumbs, etc. Not a big chestnut fan? No problem!! 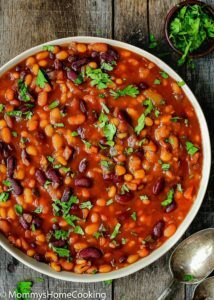 Substitute chestnut for mushrooms, red pepper or green onion –whatever floats your boat. If you don’t want to use a canned soup simply place 1/2 cup onions, 1 garlic clove, and 8 oz mushrooms into a food processor and pulse a couple of times until small chunks. Melt the 4 tablespoons butter in a saucepan. Add in the vegetable mixture, season with salt and pepper to taste; cook for 5 minutes. Add in the 4 tablespoons all-purpose flour and stir ingredients together well for about a minute to let the flour cook a bit. Add in the 1/2 cup evaporated milk and 1/2 cup chicken broth; cook until thickened. You can find No Antibiotics Ever specially marked Tyson chicken products in the refrigerated section of most grocery stores. I bought them at my local Walmart. 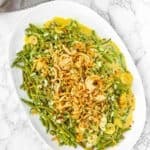 Grab some on your next grocery store trip, and be sure to try this amazing Slow Cooker Easy Green Bean Casserole to go with it. 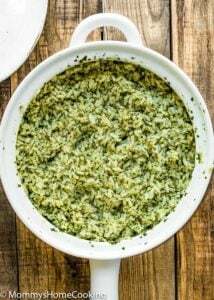 This Slow Cooker Easy Green Bean Casserole is a delicious way for the family to love their veggies. It’s creamy, cheesy and absolutely delicious. Perfect as a holiday side dish, as well as any busy weeknight. 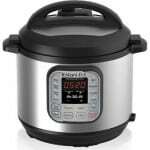 In the slow cooker stir together the green beans, cheese, soup, milk, leeks, chestnuts, and mustard. Cover and cook on high for 2 1/2 to 3 hours, or on low for 5 to 6 hours. Sprinkle with toppers, if using, just before serving. 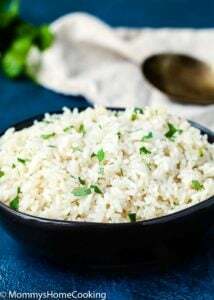 You can also use shredded cheddar, white cheddar or mozzarella. How to make homemade condensed cream of mushroom? 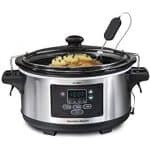 If you don't want to use a canned soup simply place 1/2 cup onion, 1 garlic clove, and 8 oz mushrooms into a food processor and pulse a couple of times until small chunks. Melt the 4 tablespoons butter in a saucepan. Add in the vegetable mixture, season with salt and pepper to taste; cook for 5 minutes. Add in the 4 tablespoons all-purpose flour and stir ingredients together well for about a minute to let the flour cook a bit. Add in the 1/2 cup evaporated milk and 1/2 cup chicken broth; cook until thickened. Thanks for stopping by, Klozet!